Easily add a beautiful store locator to your BigCommerce website. 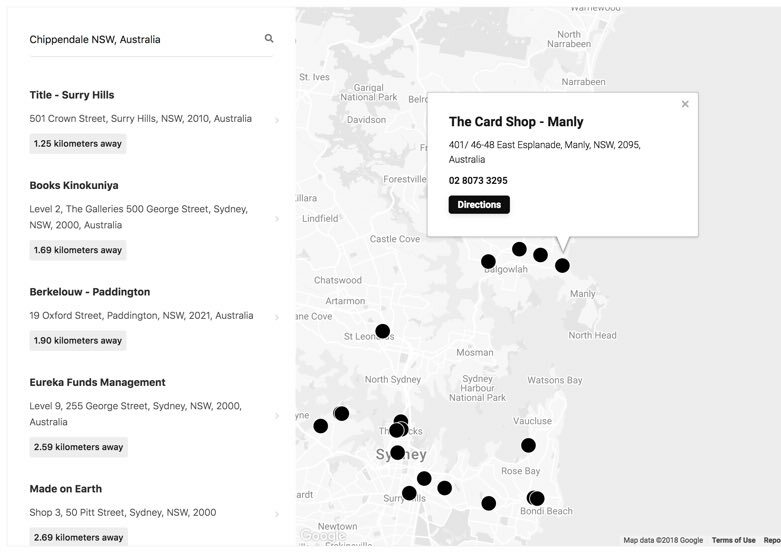 Learn how your users interact with your store locator with useful customer behavior analytics. What are your popular branches? Are your locations too far from your customers? 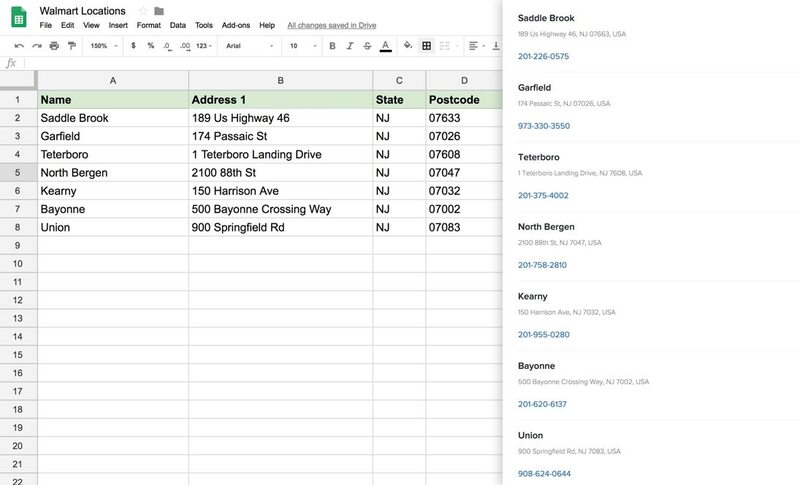 We let you import your locations through an Excel/CSV file and keep them sync with Google Spreadsheets. 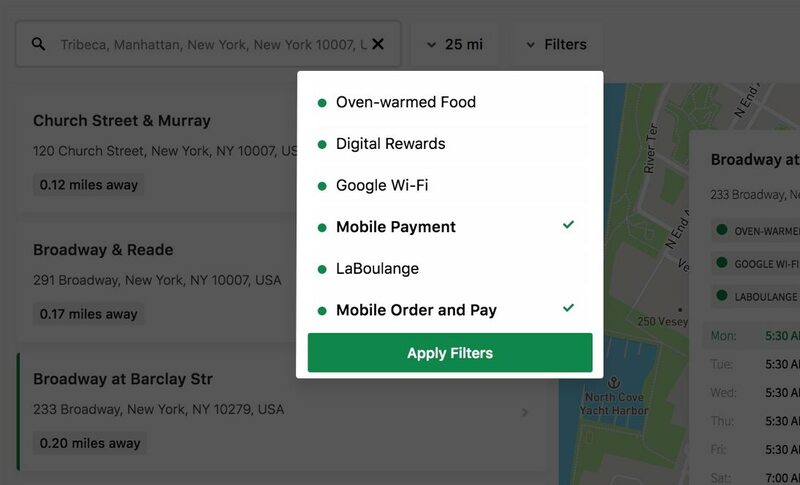 Update your locations there and the changes will be reflected on your store locator. We can customize the design of your store locator to fully match your brand style. Layouts, themes, colors, markers and text. Everything can be changed. 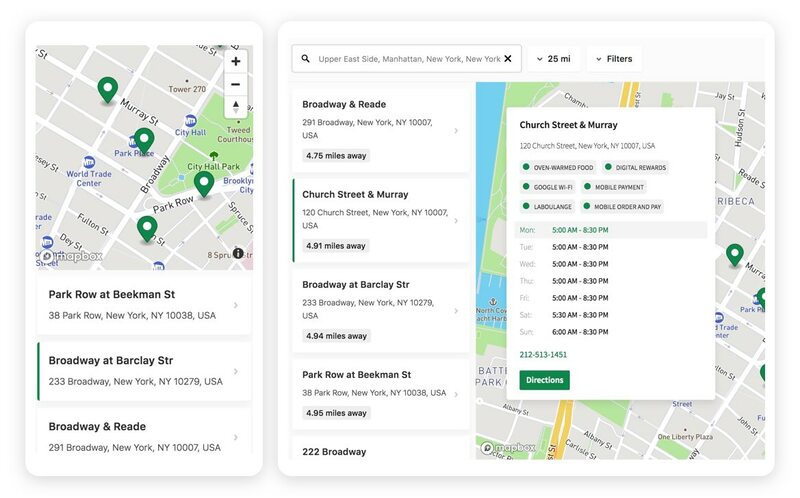 Make your store locator unique by selecting the map style you like more. It's easy as one click. We have tons of beautiful map styles ready for you. Make your visitors life easier and they'll be more likely to become your customers. Most of your visitors probably come from mobile devices and our store locator is optimized for any device. Let your customers find what they want. 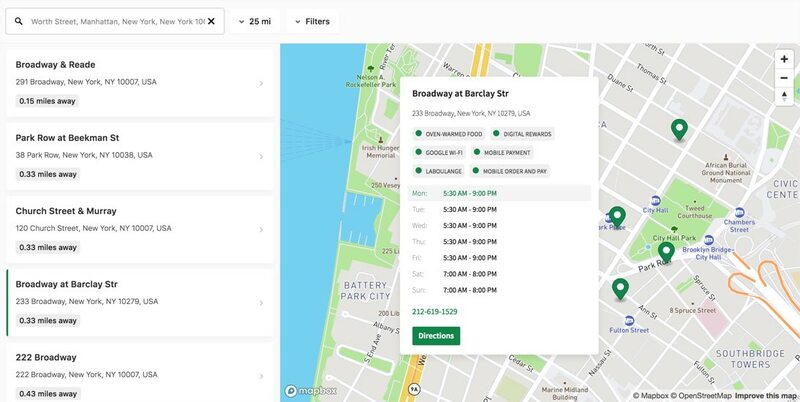 Your locations can be easily tagged with search filters so your customers will be able to filter through your locations based on their search criteria. Install an awesome store locator to your website in few clicks and no coding skills needed. Our store locator app is compatible with any platform you might be using. WordPress, Joomla, Shopify, Magento, Squarespace, you name it. We got everything covered. Our store locators features powerful customization tools that lets you integrate them seamlessly into your website. 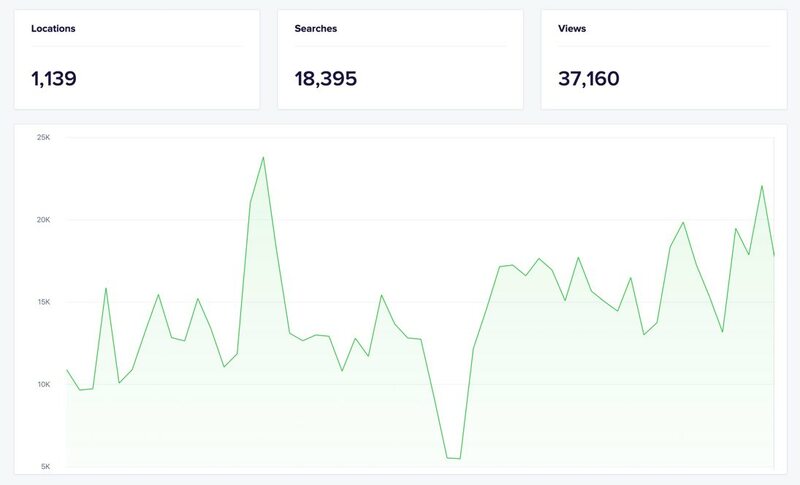 Don't mind about pageviews and visits. Our store locators support unlimited traffic! If you want, choose to have the map pre-fill with the locations near the customer. Our store locator is fully customizable with CSS so you can change every little detail of it, if you want. Level Up Your Store Locator Now.